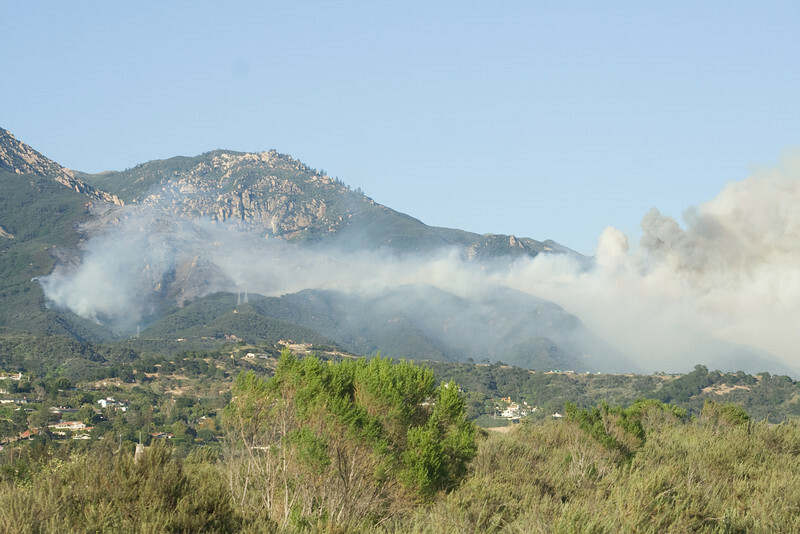 Photos of the Jesusita Fire in the San Roque / Mission Canyon areas. Daytime photos from 5/5 and all nighttime shots were taken from the driveway of the county fire office, north of Cathedral Oaks at El Sueno. Daytime photos from 5/6 were taken from the lawn bowling green at MacKenzie Park.